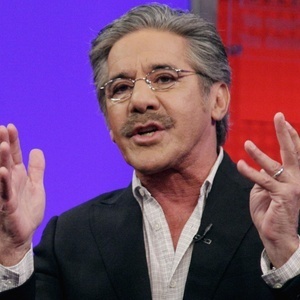 Live Action News recently addressed a segment on “The Five” during which co-host Geraldo Rivera voiced his support for the harvesting of fetal parts. Don’t you fear, Eric, that the scandal, the justifiable scandal over the callousness of the people portrayed in this video might put an end to the harvesting of what would be garbage, they would throw it away and there may be the cure for cancer in there. Maybe there is the cure for heart disease in that fetal resource. Rivera does acknowledge there is “callousness” in the videos released by the Center for Medical Progress featuring top Planned Parenthood employees discussing their fetal parts business. But he’s concerned for the wrong reasons. It’s not just the Planned Parenthood employees who exude “callousness,” though they do; it’s the whole process that is callous, as the body of a preborn baby who couldn’t consent to being aborted likewise can’t consent to having his body parts poked and prodded because there might be a “cure” to be found. It’s also worth noting how Rivera refers to the fetal parts of aborted babies as a “fetal resource.” But a person’s resourcefulness doesn’t have to stop at the fetal stage, and doesn’t have to end in abortion. A “fetal resource” could very well end up curing cancer or heart disease, by growing up to being an adult who studies and researches and searches for such a cure through more ethical means. Is it possible that we may have already had the chance to cure cancer or heart disease, or any number of terrible illnesses? If the person possessing those gifts and knowledge was aborted, we’ll never know. This is not to say that that’s the limit of a person’s worth and resourcefulness, but it’s still worth offering as a rebuttal to Rivera’s argument. 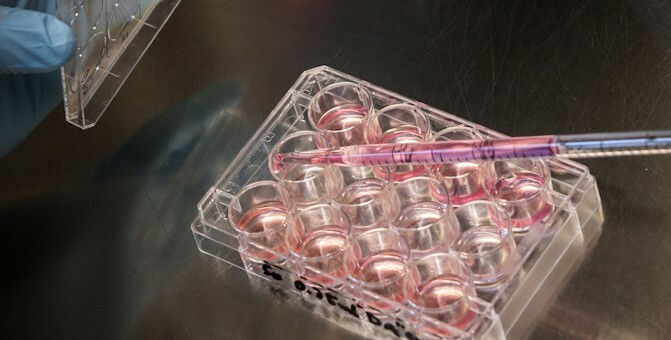 For all this discussion and support of embryonic stem cell use, one would think that it was consistently and definitely producing positive results. But as Live Action News has discussed previously, this is not the case. And, more recently, The Federalist and LifeNews.com put forth pieces discussing the lack of evidence that fetal tissue has saved lives. We all want to find cures. But if those cures end up coming from an aborted baby, it would be a victory filled with bitterness.